Discover the 9 email metrics that you need to track: what they are, why they're important, and how to track them. 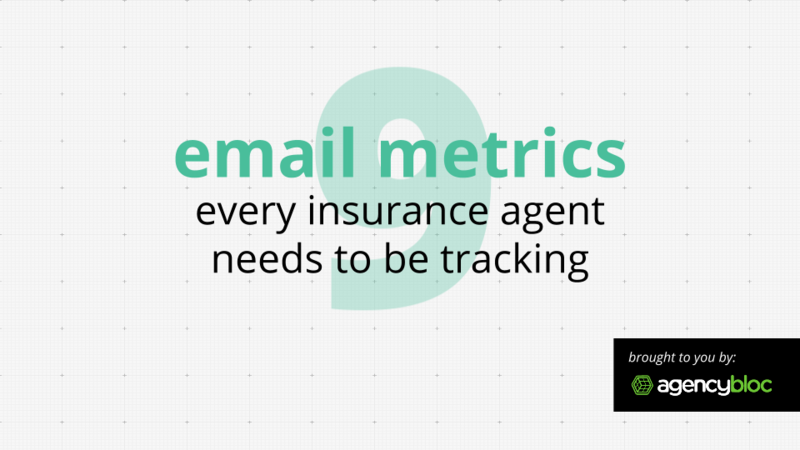 Every insurance agency should be utilizing email marketing. In this webinar, you'll learn about why you should be measuring certain metrics within your email marketing campaigns and how to measure them. After all, without measurement, you'll never know what to change to improve your campaigns. Specific metrics we'll go over include metrics that will help you determine what to send, when to send, what works and what doesn't. Don't miss out! 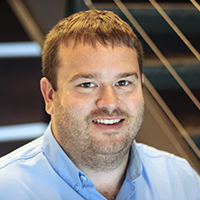 Email marketing is a game of numbers. Are you tracking them?